Christian Aid is a charity that insists the world can and must be swiftly changed to one where everyone can live a full life, free from poverty. We work in 40 countries throughout the world tackling the root causes of poverty, helping people of all faiths and none. 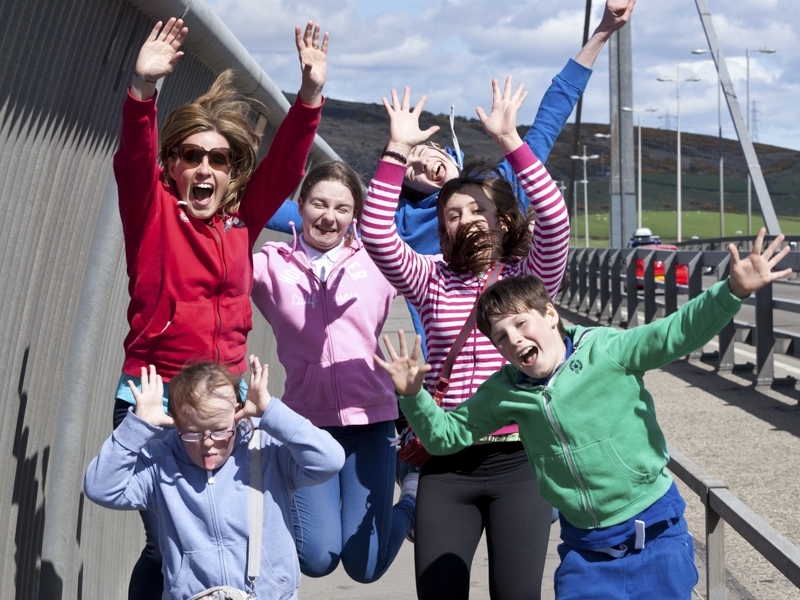 Join us this May at our annual sponsored walk and family fun day at the Erskine Bridge. You will have the opportunity to cross one of Scotland's amazing bridges, complete an optional forestry walk and celebrate at the end with entertainment, face paint and an obstacle course. This really is an event for all of the family to enjoy! Register now and join the crowds to run, walk or dance your way across the bridge and have a day to remember. Once you have signed up, don't forget to set up a JustGiving page in just a few clicks. If you would like any fundraising resources, don't hesitate to get in touch with our Events Fundraising Officer at LKirkland@christian-aid.org. While we take every opportunity to ensure the details for Erskine Bridge Crossing are accurate, we always advise that you contact the event organiser before setting out for the event to avoid disapointment.